Nobody likes getting a flat tire but don't worry, we are here to help. Changing tires yourself can be messy and dangerous business so it's better to leave it up to us. 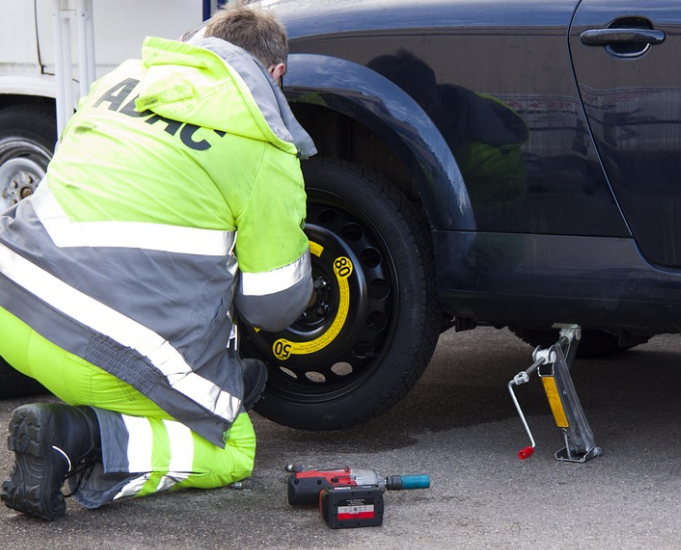 Our service personnel will change a flat tire, get you a spare or bring you some gas and do it all quickly, safety and efficiently.